Although there are no car manufacturers in Switzerland, the country still has a thriving automotive industry: one glimpse inside almost any car will reveal high-tech solutions and expertise from Switzerland. In addition to placing great demands on its suppliers, the automotive industry also expects a lot from its transport partners. Absolute reliability, high capacities and maximum flexibility are more important than ever in the age of just-in-time delivery. 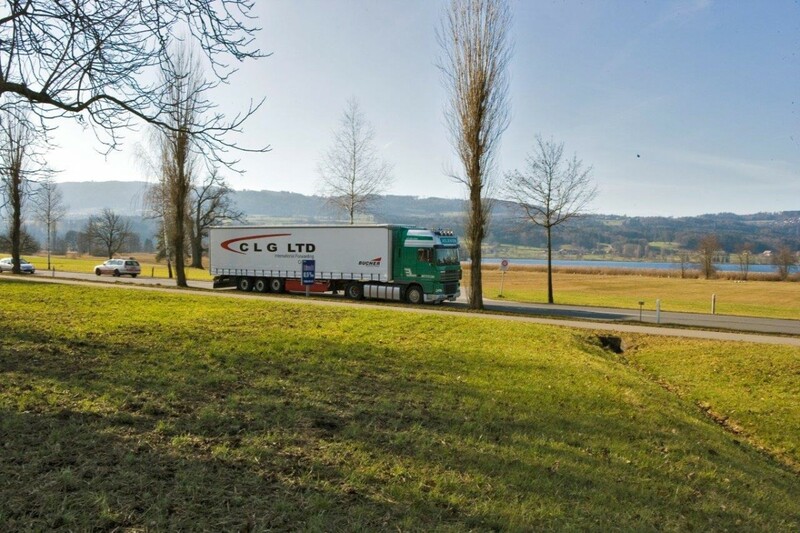 CLG meets these demands day in and day out, which is why we have been a trusted partner of the international automotive industry for many years.